Nikon has upgraded the first (!) VR (aka. Vibration Reduction, Image Stabilisation, Optical Stabilisation) lens. While with proper technique and usage, the old Nikkor 80-400 f/4.5-5.6 lens was able to deliver awesome results, the lens had its faults. Probably the biggest being that it was quite slow to focus. When compared to today's standards and the use of high pixel density cameras, the optics where in dire need of an upgrade too. People therefore had been “demanding” for an upgrade of this lens for quite a few years now. 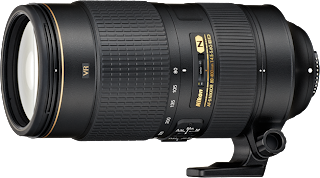 Well, the wait is finally over and Nikon now has an updated version of this lens. 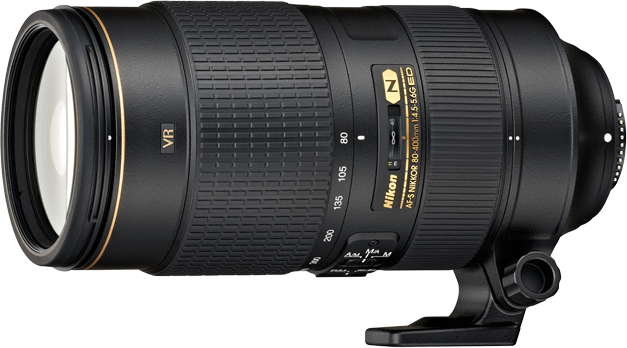 From the specs and especially the lens quality tests I've seen so far, it looks as if Nikon have outdone themselves. Not only does the lens have all the new features one expects – AF-S, Nano coating, VRII – the lens's optics are really astonishing too, perhaps they're even better than that of the 70-200 f/2.8 VRII! As more and more Nikon cameras are able to focus at f/8, Nikon also enabled the use of Tele-Converters on this lens, further extending the flexibility. Really nice!